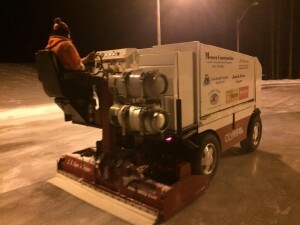 Favourable weather and dedicated volunteers have gotten the ice ready for use ahead of schedule. 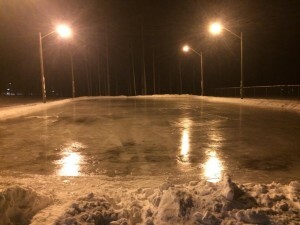 Please be aware that there are some spots where the ice is a bit thin but work will continue to improve the surface. We encourage cooperative use of the surface AND we ask that if you turn the lights on, you turn them off when you leave. Hydro is stupid expensive to leave the lights on all night.